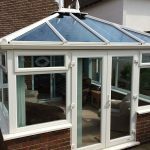 Clearly, the general look and condition of your windows will offer good clues as to whether it’s time to replace, but there are other factors to take into account. 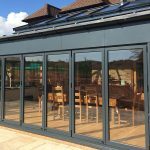 The good news is that, with so many energy-efficient, modern window designs around, there are many advantages to improving your home this way. Clearly, you add a lot of value to your home with replacement windows, but there are other benefits, too. Do you regularly find droplets of water on your windows? Or fogging in between the panes? 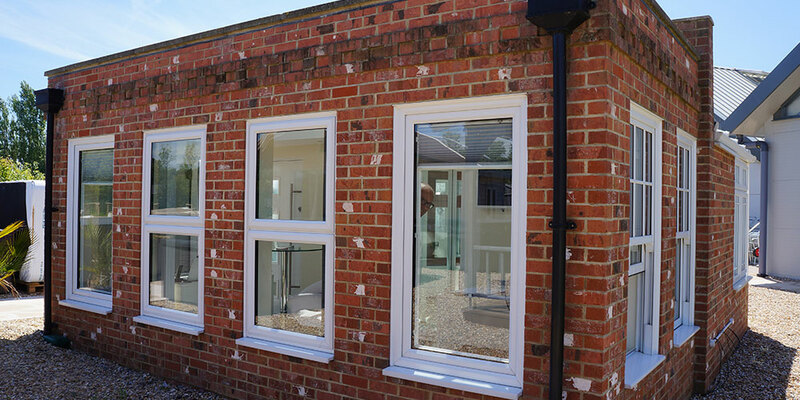 Are your windows as easy to open and close as they should be or do you sometimes struggle to get them open or find that they don’t shut properly? Are you experiencing problems with noise from outside? Has external noise increased, perhaps from increased air or road traffic? Replacement windows can really help with their soundproofing performance. Are cushions, carpets, curtains or anything else fading more quickly than you’d expect or like? Water stains, peeling paint chipping and other marks of deterioration are other indicators that replacements are needed. 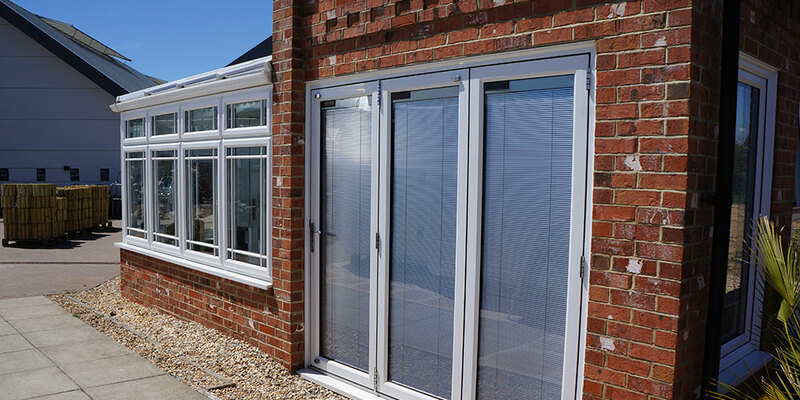 Equally, consider replacing if spare parts for your windows are becoming hard or impossible to find, or if you’re realising that the design of your current windows has become outdated, and doesn’t really suit the outside of your home. 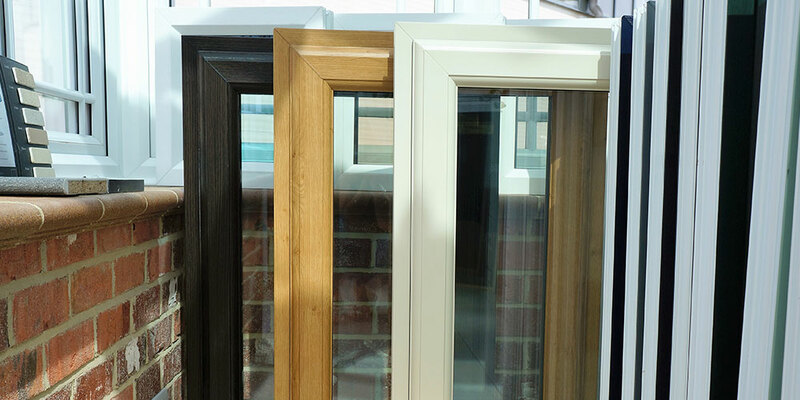 At Oasis, the products in our windows range are made by The Whiteline Group, the south east’s biggest maker of quality home improvements. 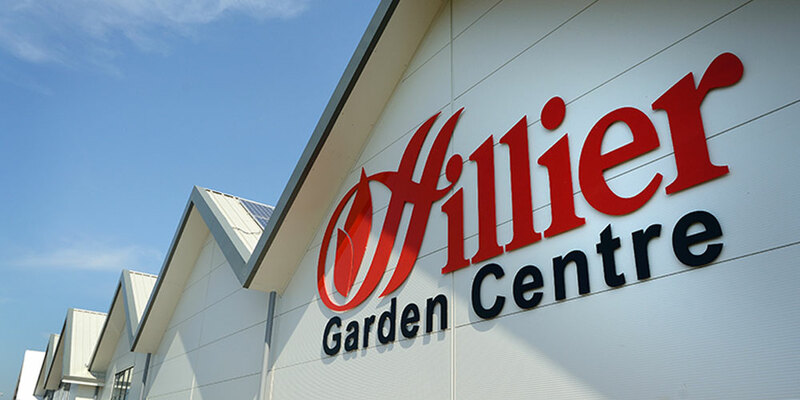 Our long-term relationship with this manufacturer has yielded many benefits, which we are delighted to pass on to our customers. 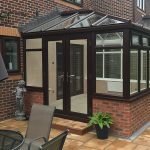 Talk to us today about how we could transform your home.